Two years ago, on the anniversary of the battle, I stood on that hallowed ground. I came to see what Custer saw that day. To understand better why he fought the battle the way he did. Why he split his large command into three smaller units. Why he took his unit north … to die on Last Stand Hill. 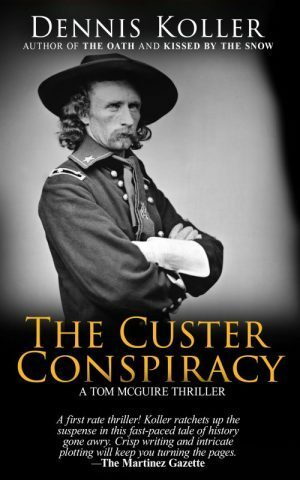 I wondered what it must have been like for Custer, knowing, as he had to know, his charmed life was about to end. Later in the day, I visited some of the museums that dot the Little Bighorn valley. In one of them, I came across a copy of a $5,000 life insurance policy, underwritten by New York Life, insuring the life of one George Armstrong Custer. ($5,000 then is about $500,000 in today’s currency). The discovery gave me a jolt. I wondered why he would ever take a policy out on his life; after all, Custer by all accounts thought himself immortal. So why? Did he know he was going to die at the Little Bighorn? Or was he thinking of getting rich by faking his death at the Little Bighorn, have his wife Libbie collect the money and the two of them run off to France to live happily ever after? I was puzzled. I asked a friend of mine, college history professor Matt Conroy, to do some research on the life insurance policy. Two days later, Matt Conroy was lying in a morgue with the back of his head blown off. Read my latest novel, The Custer Conspiracy, to find out the secret Professor Conroy uncovered and why a group of rich and powerful men could never let him publish his findings. 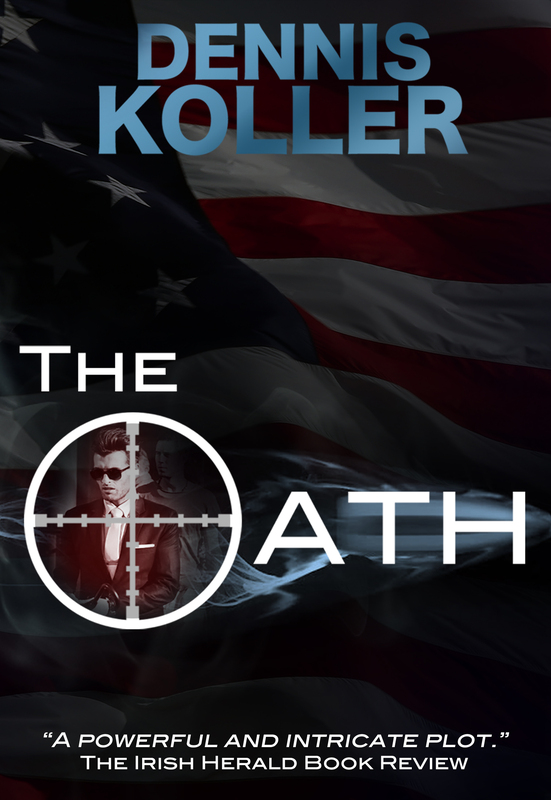 The novel will be available this fall (in time for Christmas) in both print and eBook. Reserve your copy now to receive a $2.50 discount on the print version, or a $1 discount on the eBook by clicking the button below. We will email you when the novel is published. You won’t be billed until you redeem your discount coupon. Dennis, Can’t wait to read your latest novel. Your premise is catching. As a soldier, I have walked many battlefields to analyze and digest the lessons learned. I have been to the huge and spacious Little Big Horn River battlefield. What a lousy place to die on a hot late June afternoon. Remember that history records that Libby spent the rest of her days defending Custer’s memory. Maybe she accomplished this from France !! Don’t want to spoil anything, but Libbie and he weren’t getting along, so she stayed in the States with half the money from the ins. policy. He gathered up his Indian “wife” and his two children and went to France. They both made out well. And then there is that version that never made into the media. Was there a liberally biased press back then too ? ?